Spring has sprung and Easter is on its way! Get ready for Easter activities and more that will get you hopping with egg-citement this month! 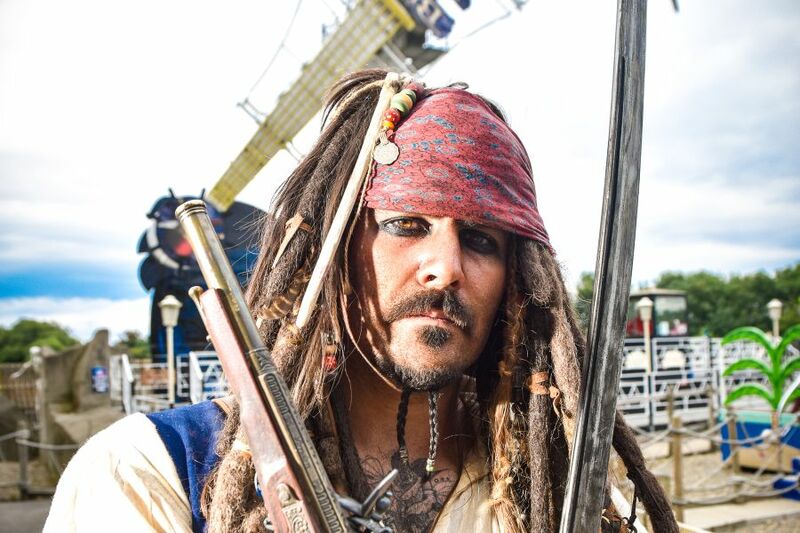 Discover new adventures at Yorkshire Attractions this month at the best theme parks, museums, animal attractions and adventure sites Yorkshire has to offer. 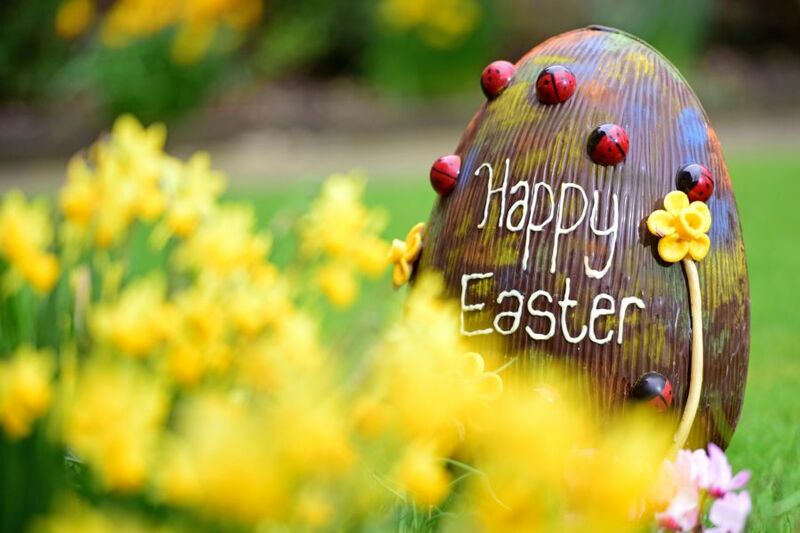 Yorkshire is packed with delights this Easter, including York’s Chocolate Story’s Easter eggs-travaganza, taking place from 13 – 28 April. Want to know why chocolate is synonymous with Easter time? Find out the answer during their Easter Tours; or maybe you’d prefer to get hands-on and help the Easter Bunny find his missing eggs in their egg hunt event! Perhaps a luxury egg decorating masterclass is more up your street this April, craft stunning products while sampling some of the finest chocolate in the world. Not got a sweet tooth? Not to worry, Royal Armouries are supplying plenty of Easter entertainment this month with their Action-packed Easter event! 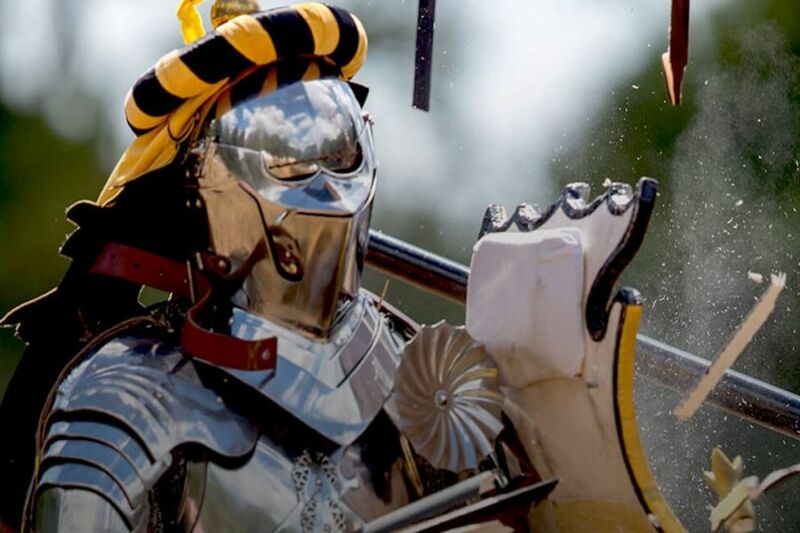 There will be special events, live combat demonstrations, have-a-go activities and a chance to meet the Royal Armouries Knights, from 30 March – 14 April. If that isn’t enough action for you for one month, then join them for their International Jousting competition taking place 19 – 22 April; it’s one of the most anticipated spectacles in Yorkshire, so don’t miss out! You’re truly spoiled for activities to keep the kids entertained this school holidays! 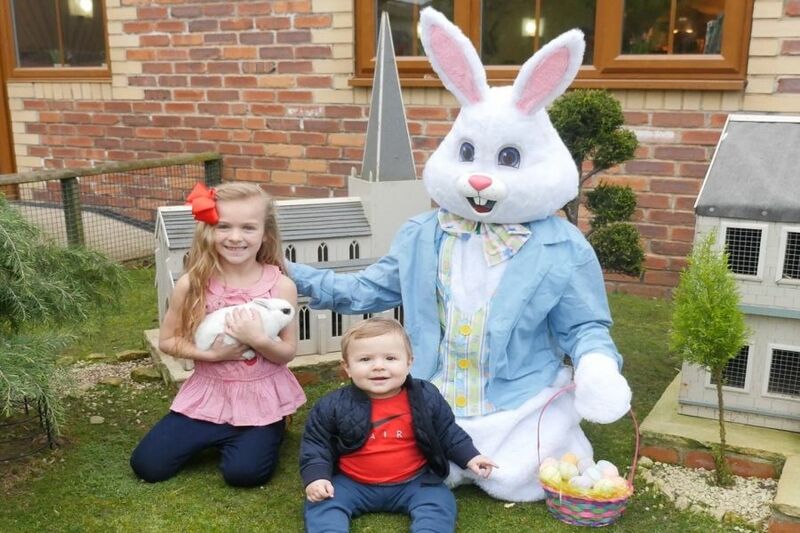 The sun is shining and Lightwater Valley are getting ready to dazzle you with their Easter Days-Out activities, including a new magic lights puppet show and a Pirate Easter Egg Treasure Hunt. Landlubbers will love this Easter-inspired treasure trail hunt around Skeleton Cove over the Easter weekend 19 – 22 April. 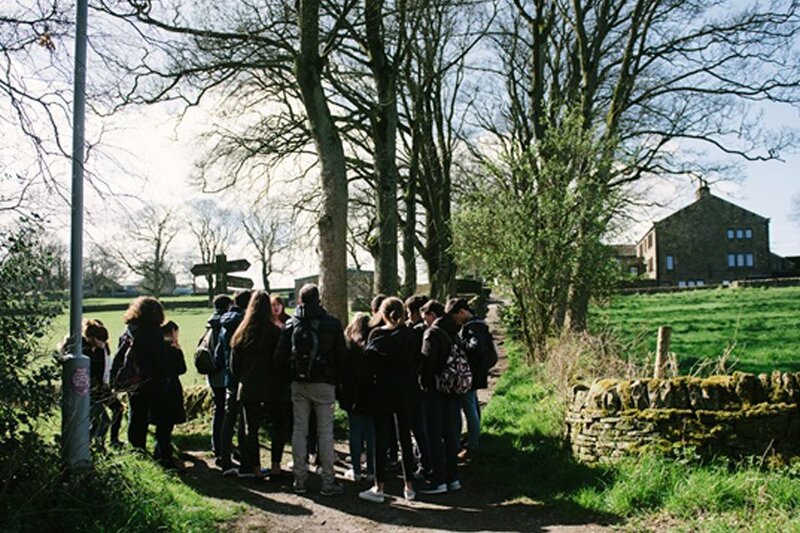 Get inspired this month with a trip to the Bronte Parsonage Museum for their Easter Activities, have a go at the Museum’s Easter trail, raid their dressing up box or get your hands on some history. 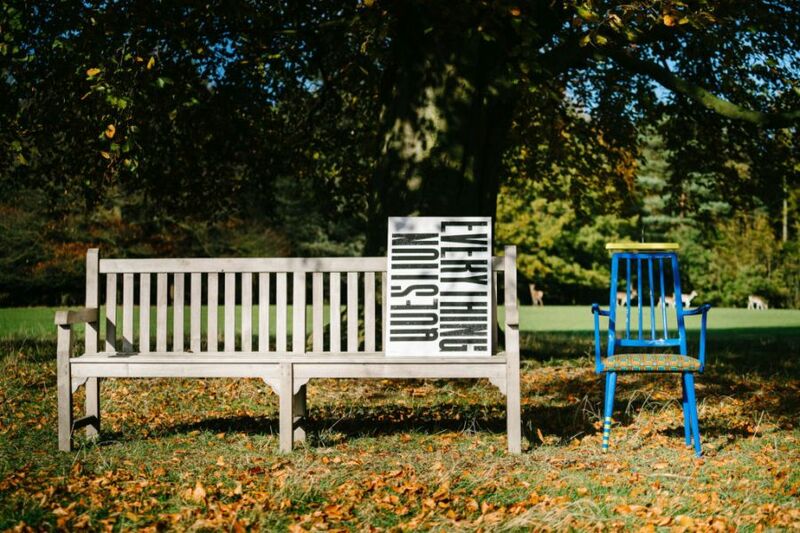 From 15 – 26 April there will be Easter walks and talks taking place at 2pm each day or if you want to explore your creative side, join them on Wednesday 17 & 24 for some crafty workshops. There’s nothing that says Spring more than leaping lamps and chirpy chicks, that’s why Cannon Hall Farm is the place to go this Easter. 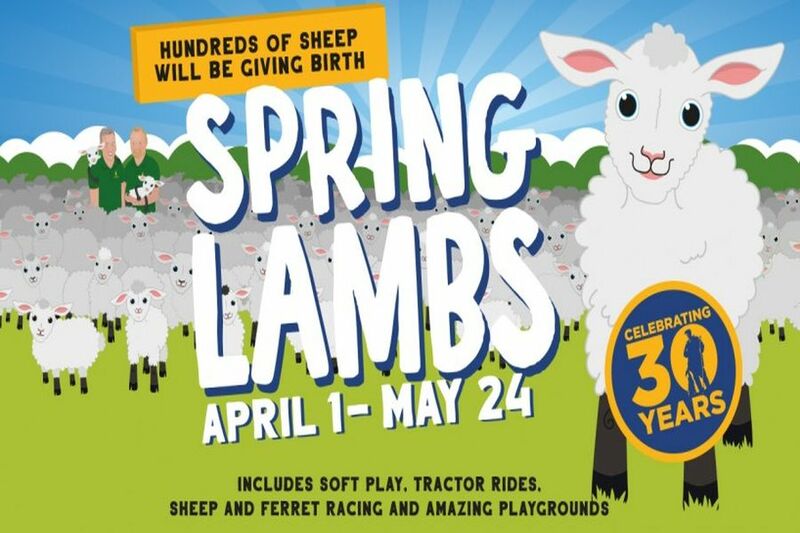 With their Spring Lambs event running from 1 April – 24 May, this month will be one of the most exciting times to visit the farm. For just £9.95pp you’ll have a strong chance of witnessing one of their hundreds of pregnant ewes give birth. There will be talks from the shepherds, lamb bottle-feeding demos, tractor trailer rides, sheep racing and more! If the warm weather has got you dreaming about tropical islands already, then Tropical Butterfly House ‘s Mad about Madagascar event might be the place to go. Meet amazing Madagascan species up close, join the Easter egg hunt; enjoy a free tractor ride, take part in Madagascar themed crafts and much more! All the Madagascar madness will be taking place from 30 March – 28 April. 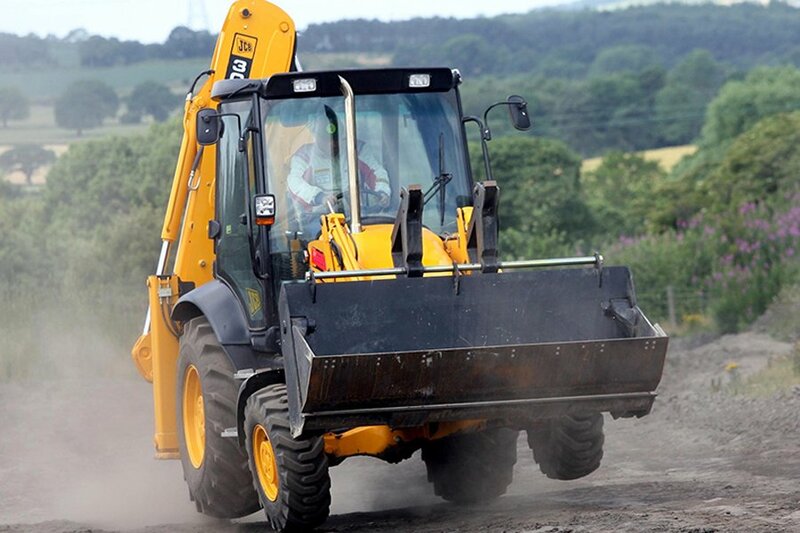 Here’s a couple of ideas for the big kids this month; join Diggerland Yorkshire for their adult experience days. Get stuck in and have some muddy fun, choose from dumper racing (£44.95 pp), Formula JCB Racing (£129.95 pp), Monster Digger Experience (£169.99) and more. Plus don’t forget to use our Yorkshire Attractions 15% off Diggerland admission vouchers for general Diggerland days-out this month. If that’s too much on the wild side for you this month, then why not give The Emmerdale Experience a visit and take advantage of their Spring Special pricing offer. 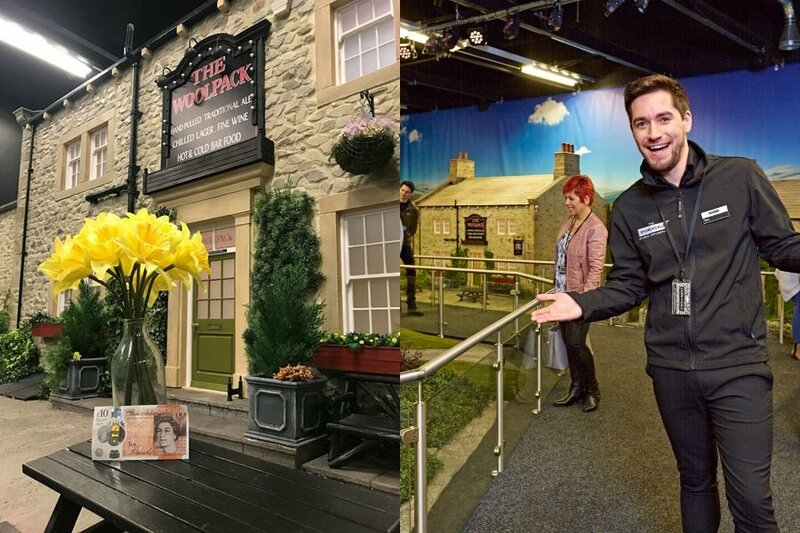 For just £10 pp get a tour behind the scenes of one of the most famous sets in television history. Hop on over to the William’s Den this month for a packed-programme of Easter-themed delights in their event Easter at the Den, running from 6 – 22 April! 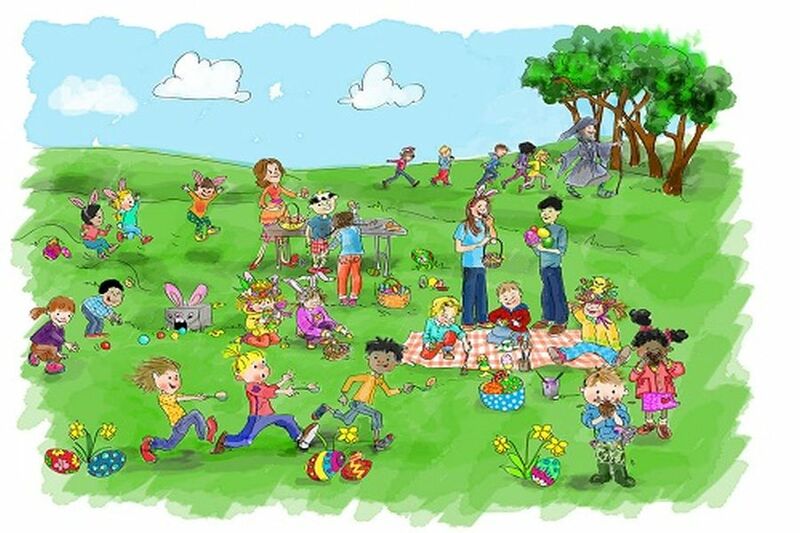 Whether you search high and low in their Easter egg hunt, keep your eye on the prize in their egg and spoon race or boogie on down and do the Bunny Bop, there’s so much to get involved with. 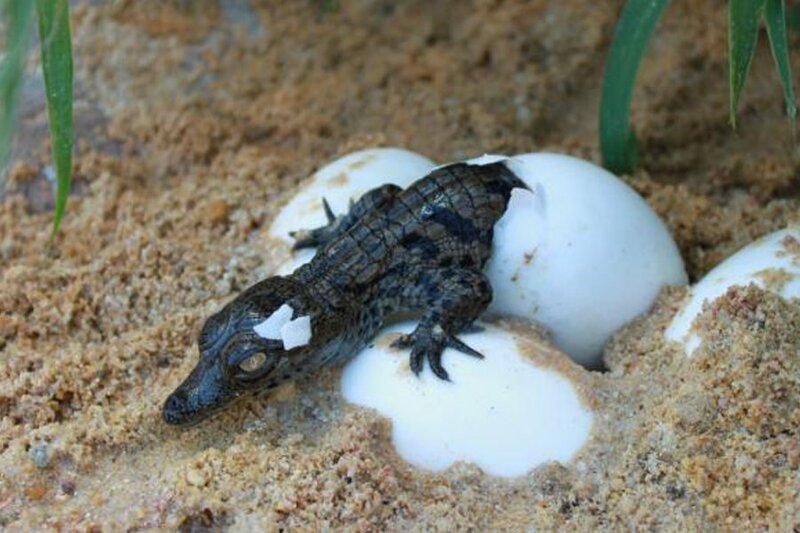 Plus you can even see chicks hatch at William’s Den this Easter, from 15 – 22 April, what more could you ask for! If that doesn’t fulfill you urge for adventure then join Tropical World Leeds for their Easter activity Egg-splore Tropical World, from 30 March – 28 April. 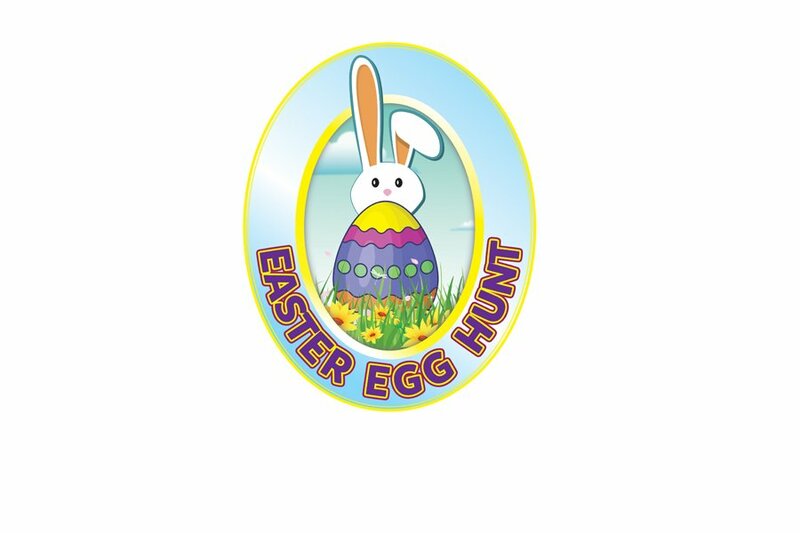 Their Easter egg hunt with a twist will show you eggs of all sizes from all sorts of different animals. Plus, meet the keepers who care for all the different species whilst they give them some Easter treats of their own. 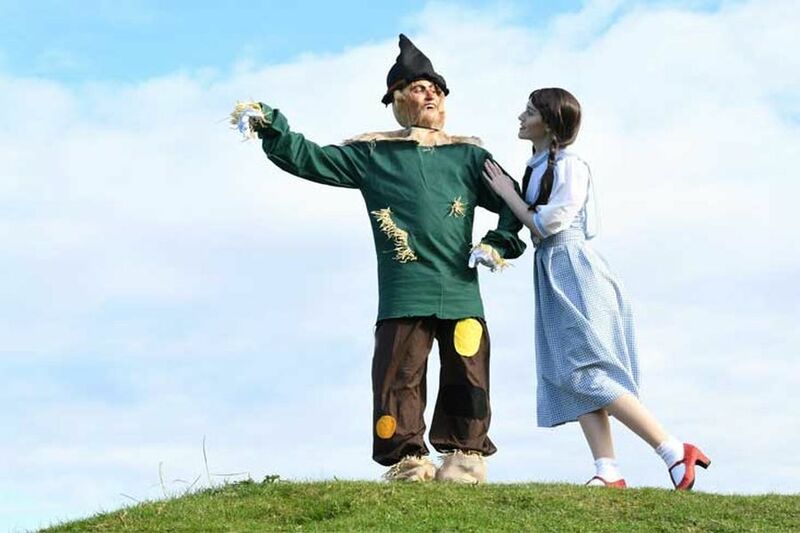 Step into the world of the Wildest Wizard of Oz this Easter holidays with Yorkshire Wildlife Park. From 13 – 15 April there will be a LIVE pantomime show, craft workshops, magic shows, Toto’s Easter egg trail and so much more! To make all your wishes come true this month, pop along with your munchkins to Yorkshire Wildlife Park for some magical fun. If you’re not ‘shore’ what to do with the kids this school holidays, then why not dive into some detective work with The Deep’s CSI Seashore event. 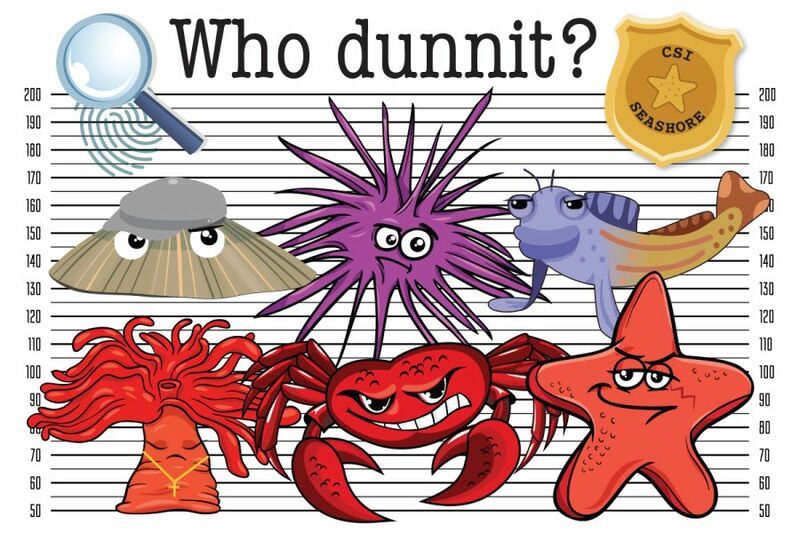 There will be loads of fishy fun including a trip to the coastline and a ‘Who Dunnit Trail’, where you will help the CSI division discover who the rockpool polluter is! This FINtastic event will be running from 30 March – 28 April. Start your Easter Holidays off with a bang as you join Eureka! The National children’s Museum for their Steampunk Science event. 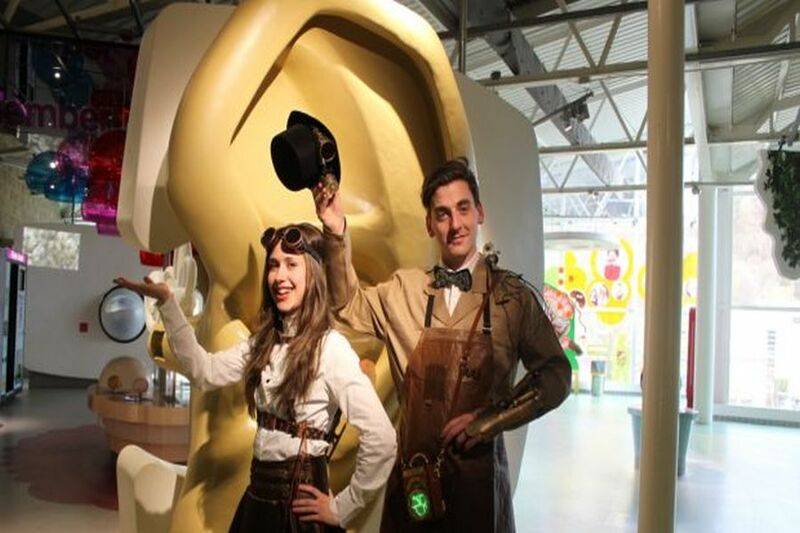 Experience a cacophony of light and sound in their brand new show, as well as awesome activities in their Imagination Space AND the chance to meet an Easter bunny with a difference. This explosive event will be taking place from 6 – 28 April, with a special appearance from the Easter bunny, the White Rabbit, Felix the Fox and Mrs Greenfingers over the Easter weekend. 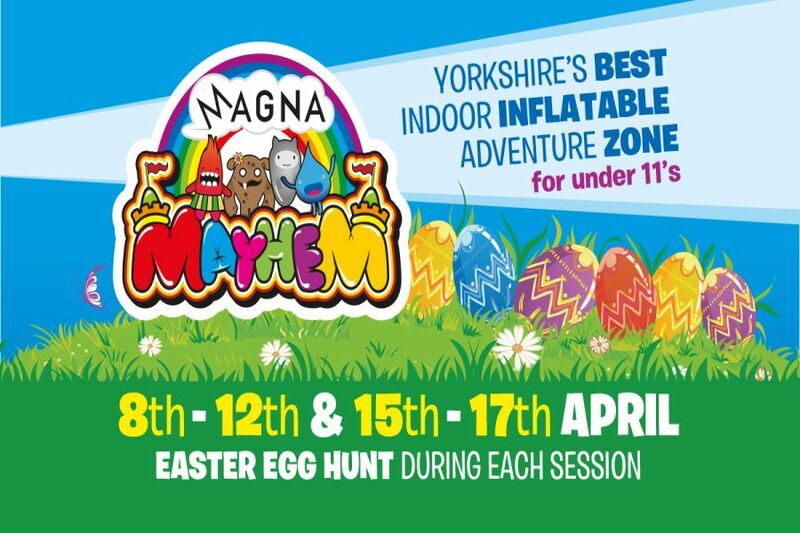 Release the kids’ energy this Easter with a trip to Magna Science Adventure Centre’s Magna Mayhem event from 8 – 17 April. Bounce, boing, slide and boogie to you hearts delight with their indoor inflatable adventure zone. Perhaps you’d prefer a few more thrills this Easter, Magna is also home to an Adrenaline Zip Wire this month! From 6 – 7 and 27 – 28 April you can soar high (30 meters) above the melting pots and machinery of the former steelworks in this truly exhilarating experience. For a fab family day out this Easter, why not head on down to the National Coal Mining Museum for England for their Easter @ Pit! From 6 – 28 April there will be living history characters, an Easter egg trail with a mining twist and a fossil showcase to get stuck into! Don’t forget to join them on 27 April for Yorkshire Geological Day where you can meet geological experts and enjoy hands-on activities. Perhaps you’d prefer to spend you Easter Holidays on the tracks with Keighley and Worth Valley Railway‘s exciting Easter Holiday activities. 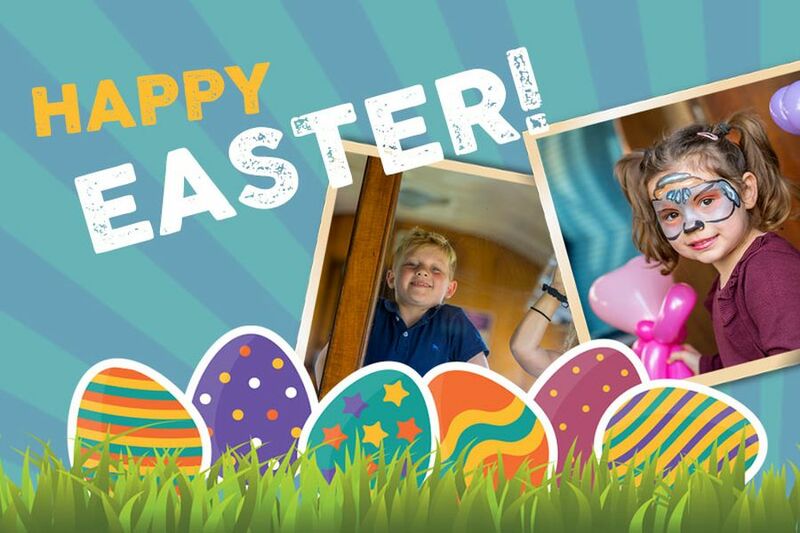 There will be terrific train rides, Easter Egg Hunts as well as two award winning museums – the Keighley & Worth Valley Railway has everything you need for a great day out for the family this Easter, from 13 – 28 April. 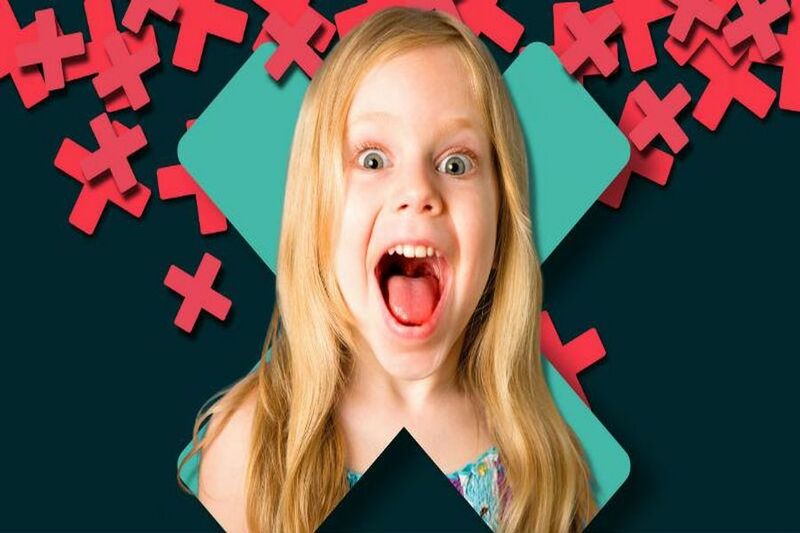 If Easter has crept up on you and you need last-minute plans to entertain the kids, relax, Xscape Yorkshire has made a plan of ways you can plan you Easter Xscape. From sledging to virtual reality experiences, they’ve got every-thing set up for you to have a truly egg-ceptional Easter! Harewood House is back and more glorious than ever this spring. Take a break from the kids and join them for their latest event: Why Craft Matters: A Symposium. It will be a day of debate, presentations and panel discussions with some of the country’s leading craft professionals; all exploring the challenges and preconceptions of craft and the role is plays in our society. This thought-provoking exhibition will be taking place on 17 May and costs £45 pp. 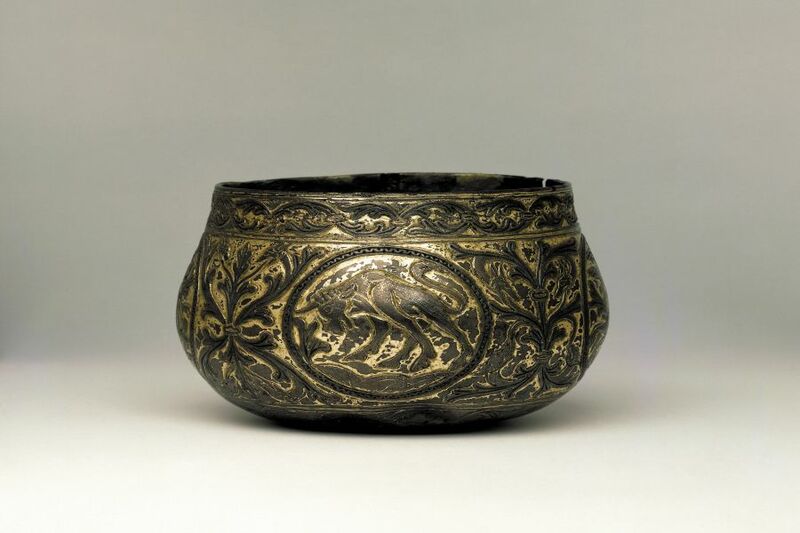 If you’re interested in what craft might have looked like during the Viking Age then pop on over to the Jorvik Viking Centre and take a look at some British Museum Treasures. From jewelry to weaponry, including spearheads and a ‘patterned-welded’ sword found near Windsor, there are some amazing artifacts on display! Come along to Flamingo Land and join their Easter Eggstravaganza Egg Hunt, taking place from 19 April – 28 April. You can enjoy an egg-citing egg hunt as you make your way around the park to collect your chocolatey surprise at the end. Tickets for the event are only £2pp and are available on arrival or from the ‘How Sweet Is This’ shop in the Plaza. They look forward to seeing you! Spring has sprung, so enjoy the new-found sun and take a trip along the Ouse with City Cruises York. 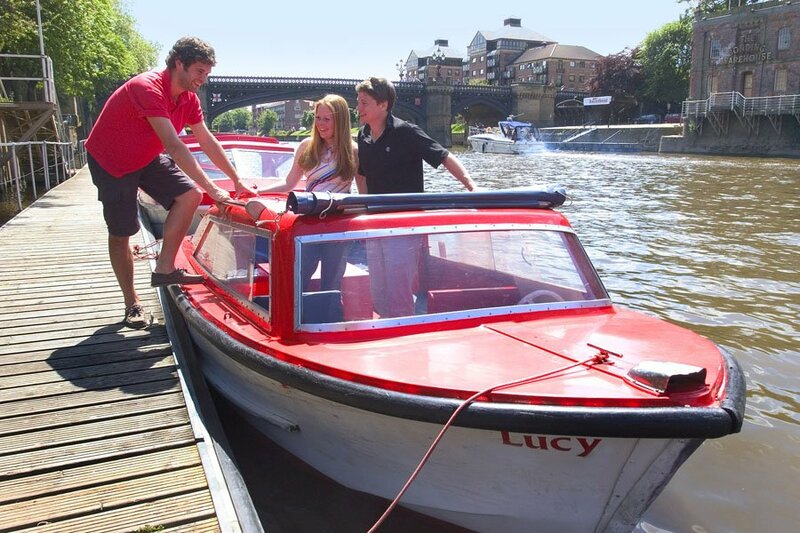 Enjoy £5 off a family ticket for a day or evening cruise or take the helm and get £5 off a 1 hour self-drive boat hire by downloading the Yorkshire Attractions offer vouchers.